From April 24 to May 29, the Village of Islandia will collect leaves and brush each Wednesday. See more details here. This schedule is designed so that residents only have to be concerned with having their cars off the street for one day during the street sweeping week. See the full schedule. There is a time change for The Village of Islandia Public Meetings and Public Work Sessions. Beginning on Tuesday April 25, 2017, the Public Work Session and the Public Meetings will begin at 6:00 PM from the previously scheduled 7:30 PM. I want to wish everyone a happy and healthy New Year. 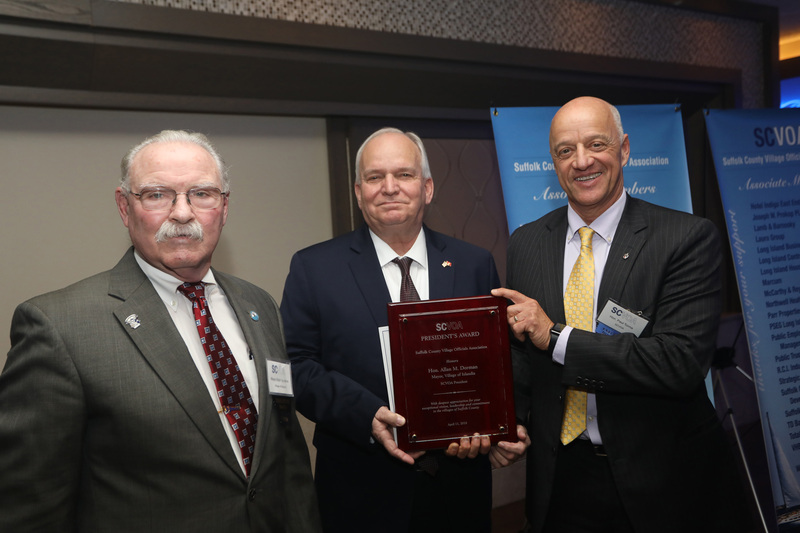 2018 was an exciting one for the Village of Islandia and I expect 2019 to be even better. Following 25% tax cuts in 2017 and 2018, for a total of a 50% reduction in village taxes, the average home-owner has saved over $400 per year in village taxes, as compared to 2016. This, combined with the elimination of the garbage fee for the ninth year in a row, saves residents nearly $1,000 per year on average. 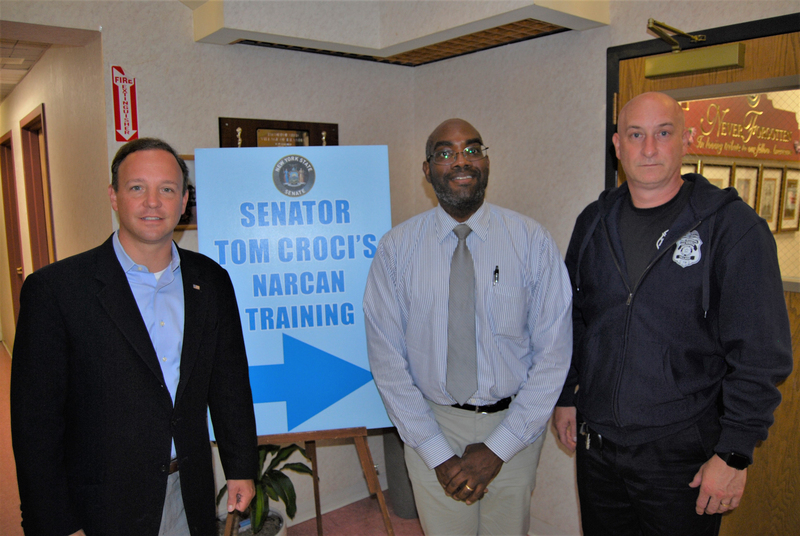 That is more money in your pocket, helping to make living on Long Island just a little bit more affordable. The village’s 2019 budget demonstrates that local village governments can lower the tax burden on local residents while, at the same time, improving local quality of life. These have been my goals since becoming your mayor. 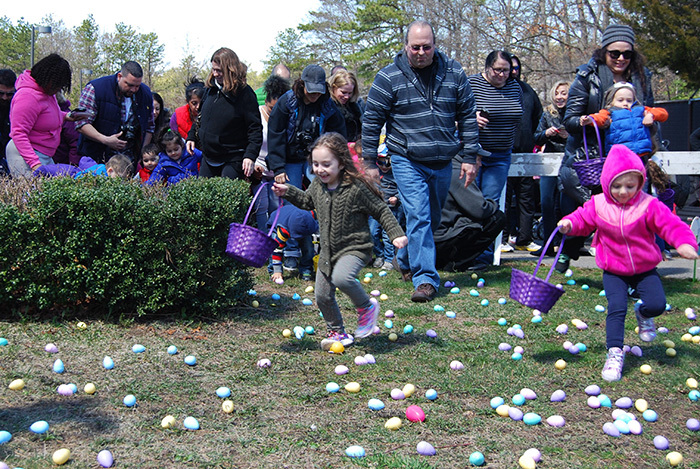 In 2019, Delaware North will send the village another $2 million as part of its Taxpayer Relief Agreement with the village. These payments have helped reduce property taxes and provided financing for the construction of the First Responders Recreational Ball Field. The total amount of the agreement is $47 million, so the village will continue to see this additional revenue stream for many years to come. The new park is a true state-of-the-art complex featuring ball fields for youth and community baseball and softball games, a concession stand, restrooms, a playground and an exercise path with ten different exercise stations. 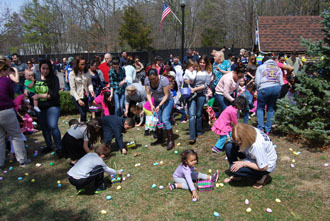 I look forward to hosting our village events, such as our Easter Egg Hunt, Annual Village Bar-B-Que, and Pumpkin Fest on the grounds. With residents attending village events in record numbers in 2018, 2019 only promises to be better. In other quality-of-life matters, for the convenience of our pedestrians, we are constructing new sidewalks along Old Nichols Road. For those who walk to Village Hall to attend our Village Board meetings or our village events, especially those who have little children with them, it can be very dangerous, especially at night. As a result, we have undertaken this project with the safety of pedestrians — and children — in mind. Meanwhile, in 2019, the village will continue to provide Senior Bus service for our older residents at no cost. The village will also continue its Trap Neuter Release program, which continues to grow at a high rate. Our increased neighborhood public safety patrols will also continue. And, once again, generators will be provided by the village to residents in need, when available, during times of trouble. On February 13, the village will open up a new senior citizens center located at 1250 Old Nichols Road. 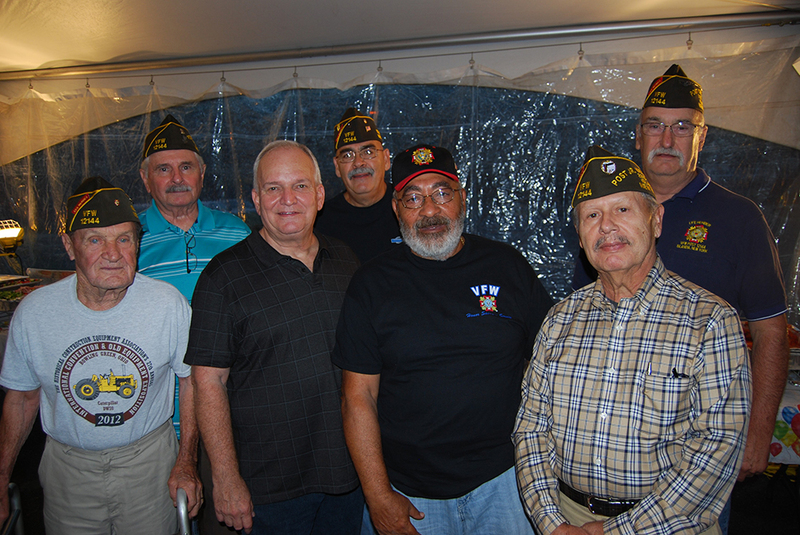 It will be at the former site of the Col. Francis S. Midura Veterans of Foreign Wars Post #12144. This will be a place where our seniors can get together to talk about what is going on in the village, watch movies and play board games. A flier on the new senior center will show up in your mail during the next couple of weeks. 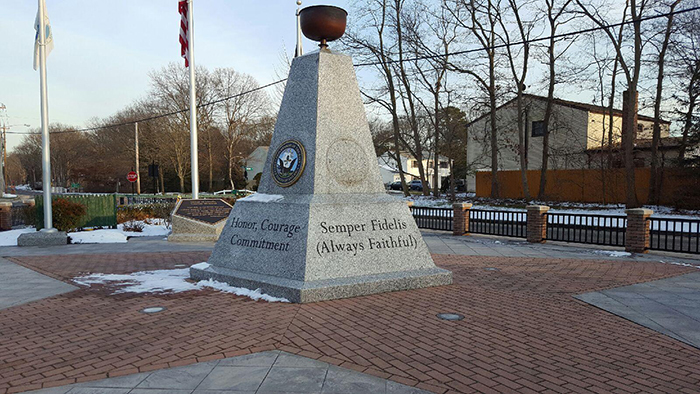 Speaking of the VFW post, we have relocated the post from Islandia Commons to a former residence on the corner of Old Nichols Road and Halsey Avenue, right across the street from Veterans Memorial Triangle. 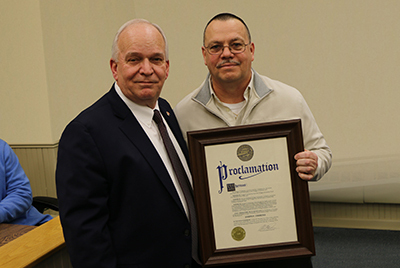 We made improvements to a blighted property and renovated it to make it our new Village of Islandia Annex Building, along with the new home of VFW Post #12144. We continue to put a high priority on facilitating communication between village government and residents through our annual calendar, newsletters and village website. If you have any questions or concerns, you can always call me, attend one of our Cup of Joes with the mayor or attend a Village Board meeting. I look forward to seeing you and thank you for the opportunity to serve our village. 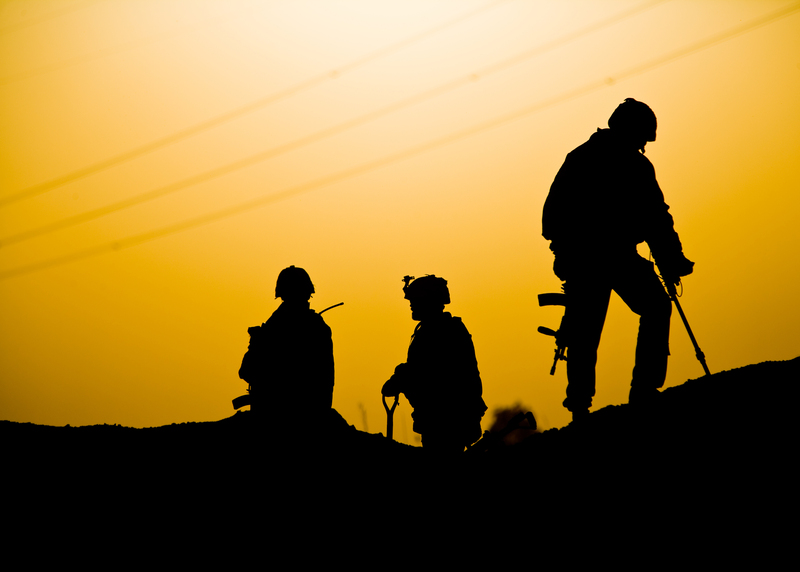 Our village continues to be “second to none” and remember: this is only the beginning! 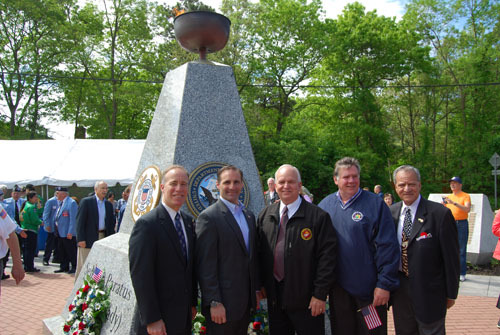 On June 7, Mayor Allan M. Dorman, Village of Islandia, joined Islandia Village Trustees, local elected officials and representatives of Delaware North, Bolla Market and Breslin Realty in the groundbreaking of the First Responders Recreational Ball Field. Read More | Watch the Video. The Village of Islandia is under a state of emergency effective 3:00 AM March 14, 2017 due to the oncoming snow storm. ISLANDIA VILLAGE COURT WILL BE CLOSED – please call on Thursday, March 16, 2017 to reschedule your court appearance. This was reported in Newsday. On the early morning of January 11, a fire swept through Jet Sanitation, located at Blydenburg Road. Mike Zaleski, the village’s fire marshal, spoke with Newsday and News 12 about the incident. 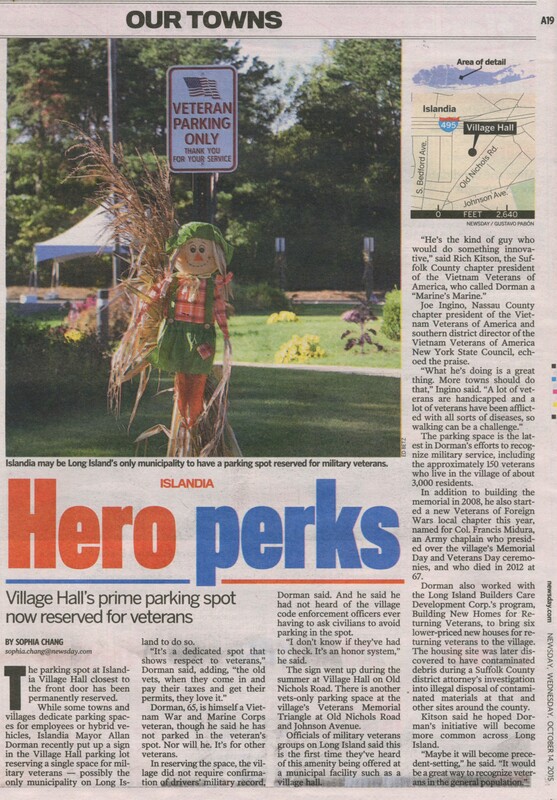 To view the Newsday article, click here. To view the News 12 clip, click here. 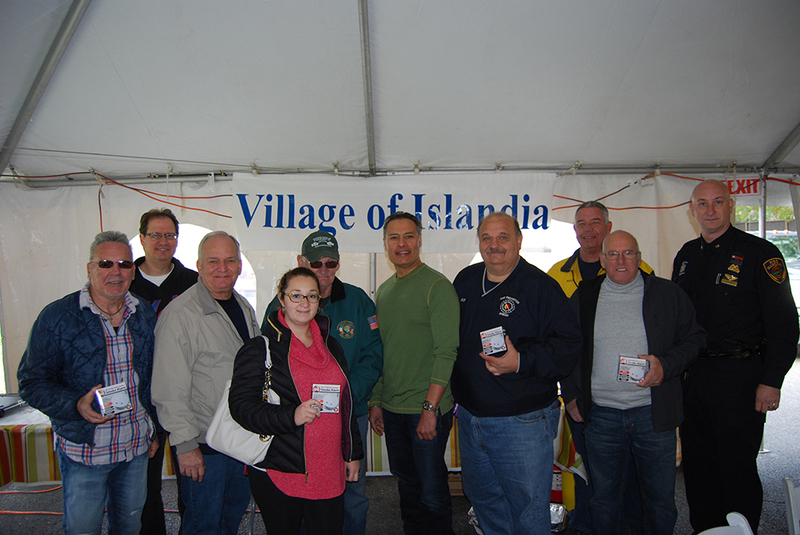 January 11, 2017 – "Village of Islandia public safety, the fire marshal and the building inspector are working with the Central Islip fire chief in coordinating the response to the building fire at Jet Sanitation on Blydenburg Road. The Village of Islandia is condemning the building, which will be demolished as soon as possible. The village fire marshal, Mike Zaleski, is working to determine the cause of the fire. The village is working with local residents and businesses to minimize the fire's impact." Residents can now quickly and easily pay for parking tickets online. To pay a parking ticket online, click here. 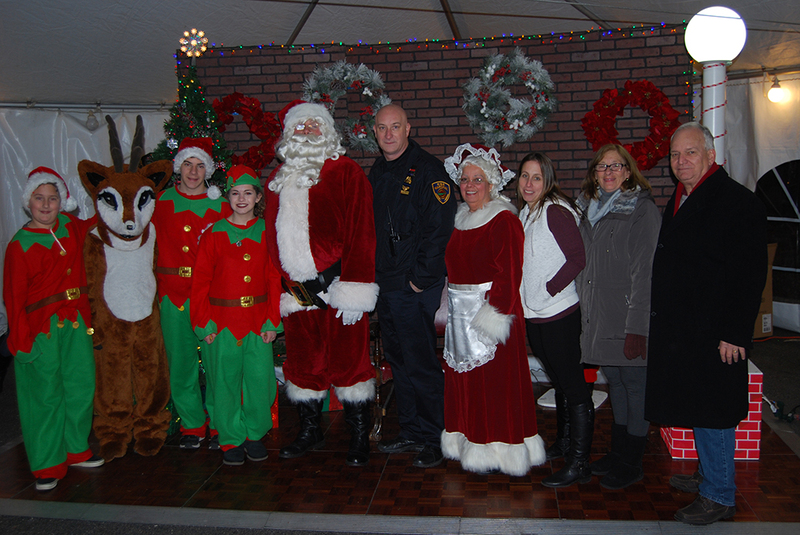 On December 10, Village of Islandia residents came out to celebrate the holidays at the village’s eleventh annual Christmas tree lighting ceremony. For more information, click here. 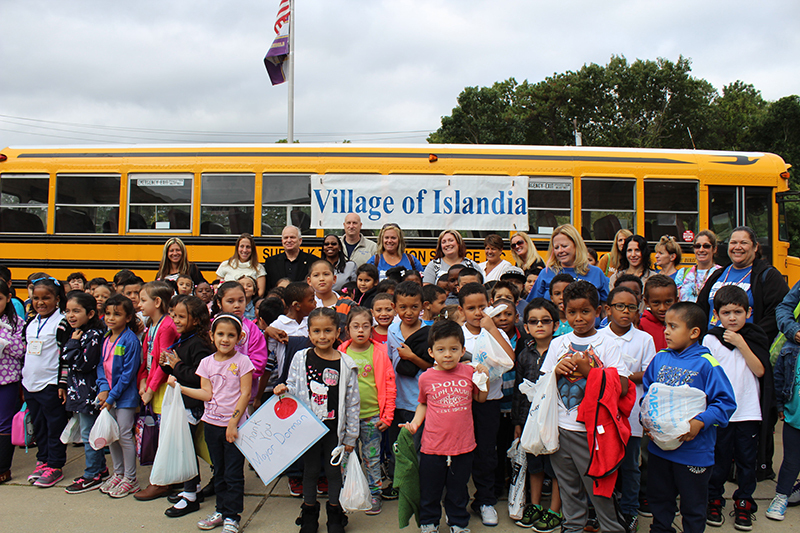 The Village of Islandia has announced that Delaware North will host a job fair at Village Hall on November 30 from 10 a.m. to 7 p.m. For more information, click here. 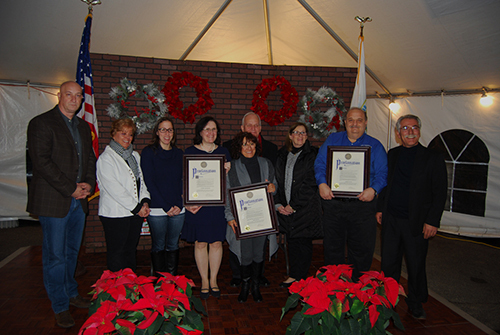 Newsday recently reported that the Islandia Village Board introduced its budget for next year. The proposed $4.4 million budget calls for a 25% tax cut, which means the average household would save approximately $200 in village taxes. The reduction in taxes would be financed through its $47 million taxpayer relief agreement with Delaware North, which will lease space at the Marriott Hotel for the installation of 1,000 Video Lottery Terminals (VLTs) at the hotel. 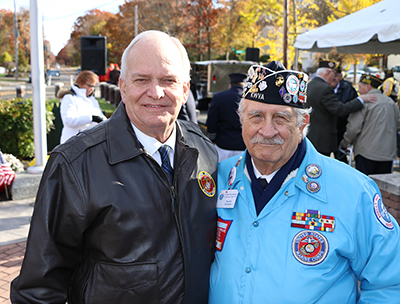 On November 5, the Village of Islandia held its annual Veterans Day ceremony at the Veterans Memorial Triangle. 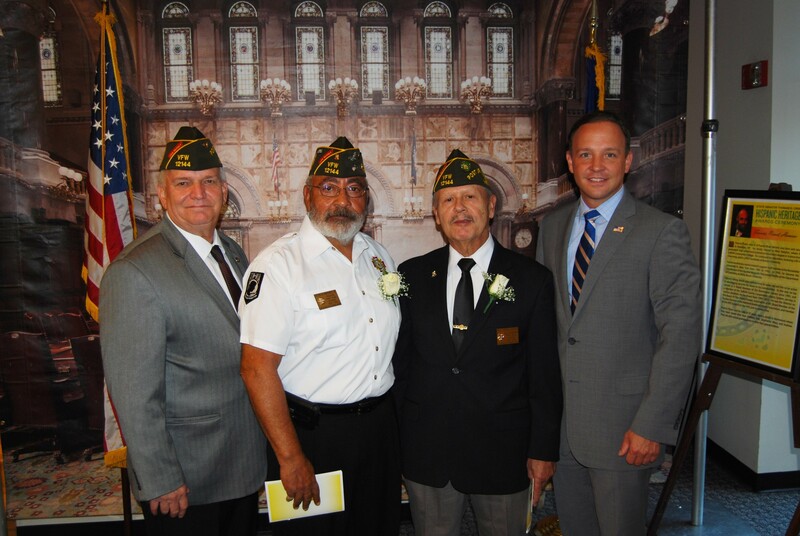 Mayor Allan M. Dorman, a Vietnam veteran, was joined by local elected officials, war veterans and representatives from the Lakeland and Central Islip Fire Departments to honor those who served and continue to serve in the armed forces. Click here to watch the video. 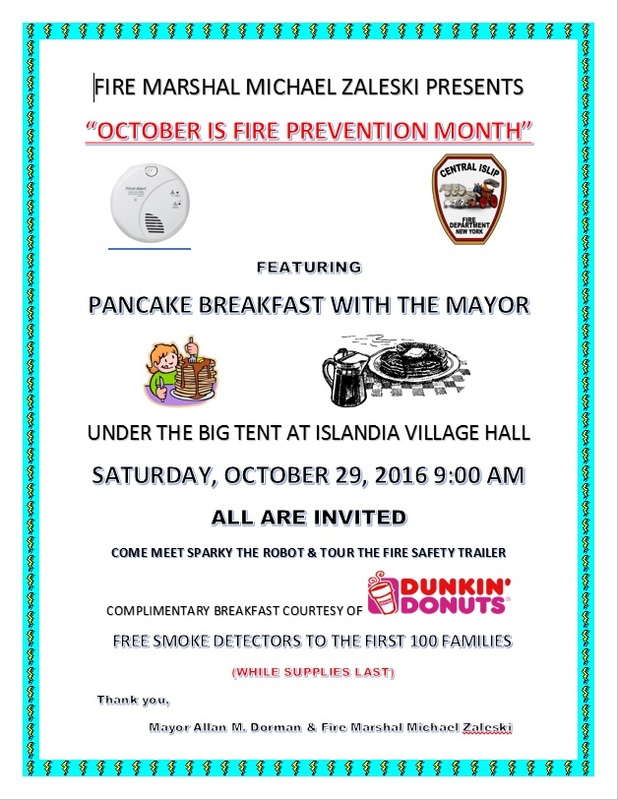 In conjunction with National Fire Prevention Month, the Village of Islandia distributed free smoke detectors to the first 100 families during its Pancake Breakfast with the Mayor on October 29. Click here to watch the video. Fire Marshal Michael Zaleski Presents "October is Fire Prevention Month"
Delaware North will hold a job fair and conduct interviews on Aug. 24 and 25 to fill open positions at the Islandia Marriott Long Island, the hotel that the company is in the process of purchasing. “We have been very successful in hiring over 90 percent of the current hotel staff of about 110, but we still have a need to fill about 25 open and new positions,” said Chuck Kilroy, a metropolitan New York native who will serve as Delaware North’s general manager for the hotel following the completion of the purchase. Available hotel opportunities include chief engineer, facilities positions, bell captain, bell staff, front desk agent, housekeeping supervisor, housekeeping personnel, concierge, night auditor, room attendants, bussers, bartenders and servers. Members of Delaware North’s management team for the hotel will conduct onsite interviews for open positions from 11 a.m. to 7 p.m. on both Aug. 24 and 25 at the hotel, which is located at 3635 Expressway Drive North in Islandia, just off of Exit 58 of the Long Island Expressway. Delaware North is a diverse global hospitality and food service company that operates more than 20 hotels, resorts or other types of lodging across the United States and Australia, representing more than 3,000 lodging units. Additional job fairs, which will be needed to fill an estimated minimum of 150 positions to operate gaming at the hotel, will be held closer to the launch of gaming. Applicants must be at least 18 years old and have a valid form of identification (e.g., driver’s license, state ID card or passport). Applicants should bring a resume and be prepared to fill out an applications and be interviewed. Professional attire is recommended for all applicants. Delaware North is an equal opportunity employer. All qualified applicants are encouraged to apply. 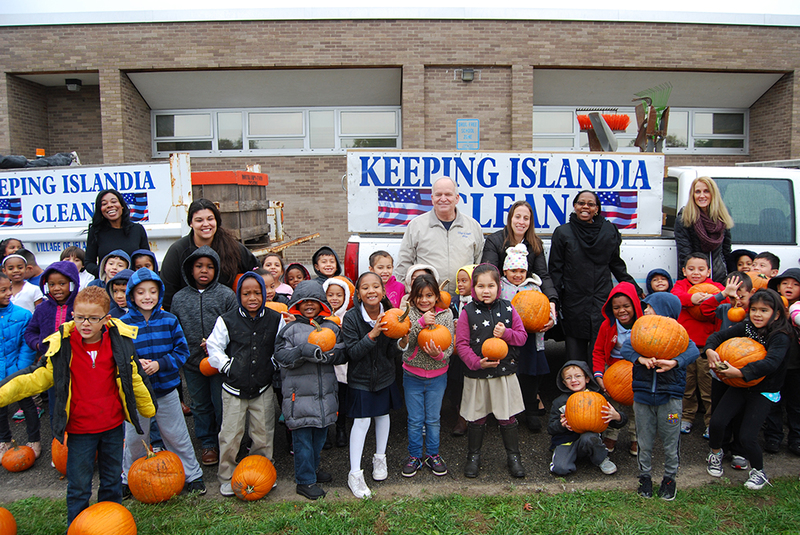 PLEASE TAKE NOTICE that the Board of Trustees of the Incorporated Village of Islandia will conduct a special public meeting of the Board of Trustees on Friday, August 12, 2016, at 9:00 a.m., at the Islandia Village Hall, 1100 Old Nichols Road, Village of Islandia, New York. "Tomorrow's (July 12th) scheduled Islandia Village Board meeting has been cancelled. The Village continues to perform its due diligence with respect to the application from Delaware North to operate a casino at the Islandia Marriott." 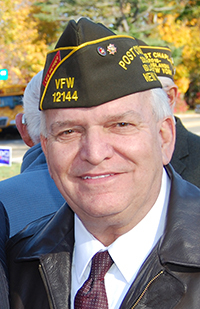 Newsday: "Veterans Day Ceremony Nov, 7"
Newsday: "LI Village Bans Sale of Medical Marijuana"
Mayor Allan Dorman was interviewed by FiOS1 at the Veterans Day ceremony to explain the importance of Veterans Day and how it is important to recognize those who serve our country. To see the clip, click here. Islandia Village Hosts "Ye Olde Fashioned Tag Sale"
News 12 covered the Village of Islandia’s Memorial Day ceremony on May 25. Click here to watch the segment.